There’s no doubt the Clipper Race is one big family of adventurers, and what makes the experience extra special is the support of the crew members’ own families, friends and followers as they race around the world. 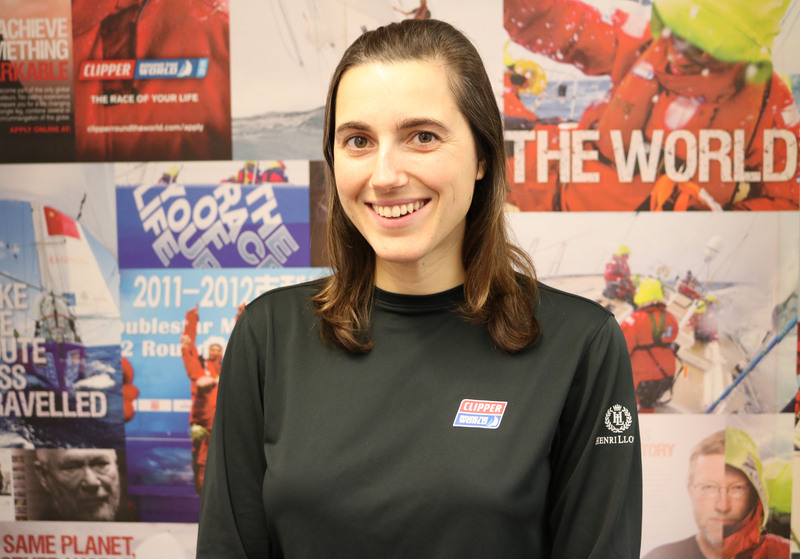 A circumnavigator during the 2015-16 edition, Ruth Charles, 31 from Norfolk understands the importance of loved ones support, and has joined the Clipper Race Office Team to encourage crew member’s family and friends to get involved in the adventure. Crew Supporters will be able to sign up for a bespoke Supporters newsletter with key news and information about the race, including Crew Supporter activities during stopovers such as prizegiving. 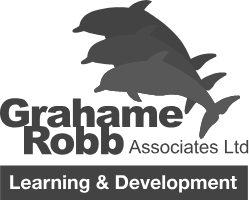 Ruth will be the contact for friends and family to approach with any questions or feedback they have, as well as providing any in port assistance when required. Prior to taking on Mother Nature across the world’s oceans, Ruth has worked for national charities as a community and youth worker and also in event management. With a background of working in communities, Ruth will use her experience to help create a community of supporters throughout the race. This is the first time Ruth has worked in a role that will see her travel to follow the fleet and its crews to ports around the word. As Team Coordinator for Derry~Londonderry~Doire which came second overall in the Clipper 2015-16 Race, Ruth understands the race stopovers and how friends and family can be a part of the action too from in port, or at home. How does it feel to be joining the race as the new Crew Supporters Coordinator? I feel excited to be taking on this new role and becoming a member of the Clipper Race team. I've watched the race team working hard during my race and look forward to working with them. I hope that I can make Crew Supporters feel even more a part of the Clipper Race family whether they are supporting their loved one from home or coming along to a stopover. I know from my own race experience how important friends and family support was to me so hope that this role can make the experience even better for the next generation of Crew Supporters. I enjoy having jobs that make a difference to others and where each day brings about new challenges. I have just completed my own circumnavigation with the last race and I feel I can bring knowledge of having taken part in the race to help make this new role effective and useful to Crew Supporters. Meeting and communicating with the Crew Supporters of the Clipper 2017-18 Race and watching the community grow! What do think will be the most challenging and why? Now that I'm part of the Clipper Race team I have to be impartial when it comes to the race and although professionally I will be able to achieve this, I think there will secretly be a little part of me willing the Clipper 70 boat I raced aboard to win! Ruth celebrating with her Derry~Londonderry~Doire team mates at Race Finish.Ruth: First on left of the second row. Tea or coffee? Neither - I'd prefer Robinson's apple and blackcurrant squash but if you really pushed me probably coffee! WATCH: Ruth on board the Clipper Race. If your Crew Supporters would like to hear from Ruth about the latest Crew Supporters race news, please ask them to contact Ruth here stating which crew member they are supporting. If you would like to race the world’s oceans the Clipper 2017-18 Race edition has limited availability. To find out more, click here.